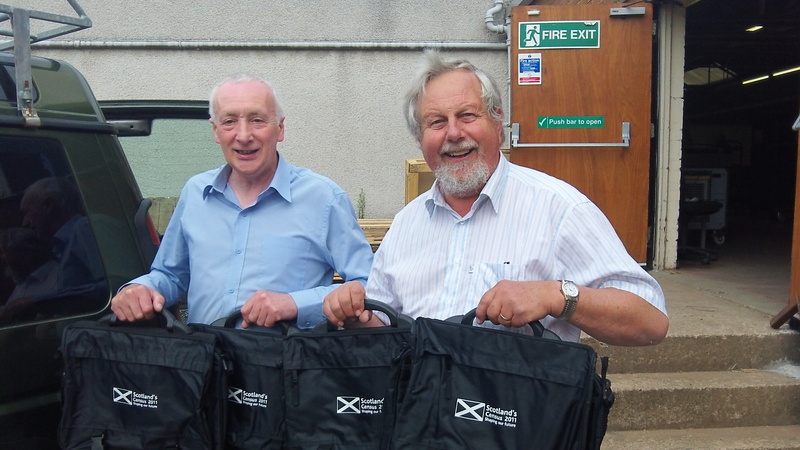 We have been given a number of ex Scottish Census bags which will make excellent school bags for children. We are very grateful for these and thank Jim Grady of the National Records Office for making these available. They were also able to donate a quantity of mono laserjet printers which will be appreciated by various Synod institutions in due course.